Queenstown Fergburger is a quaint hole in the wall takeaway joint that specialises in gourmet burgers and has risen to world fame despite not being a chain and having a singular store. 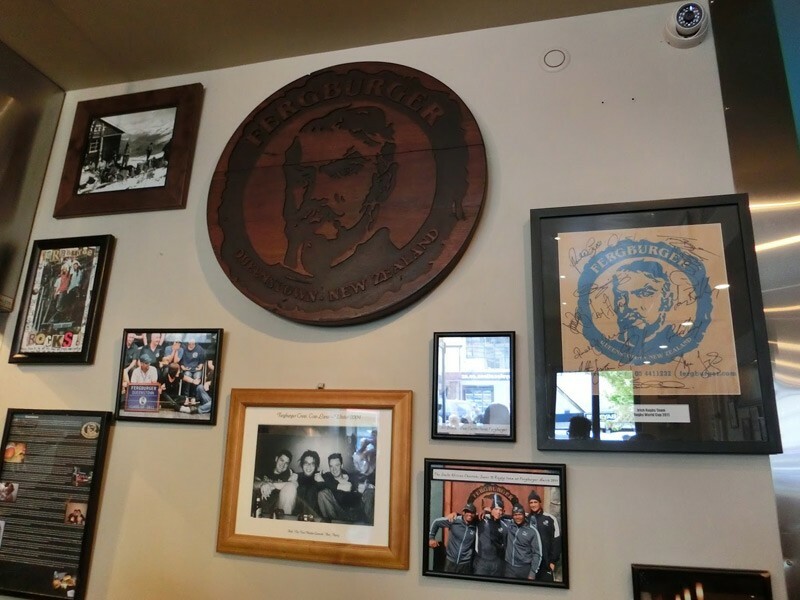 The legend has it that when Fergburger opened it was in a not-so-heavily-trafficked street, however without the great variety of cuisine Queenstown enjoys today, it became a local favourite. 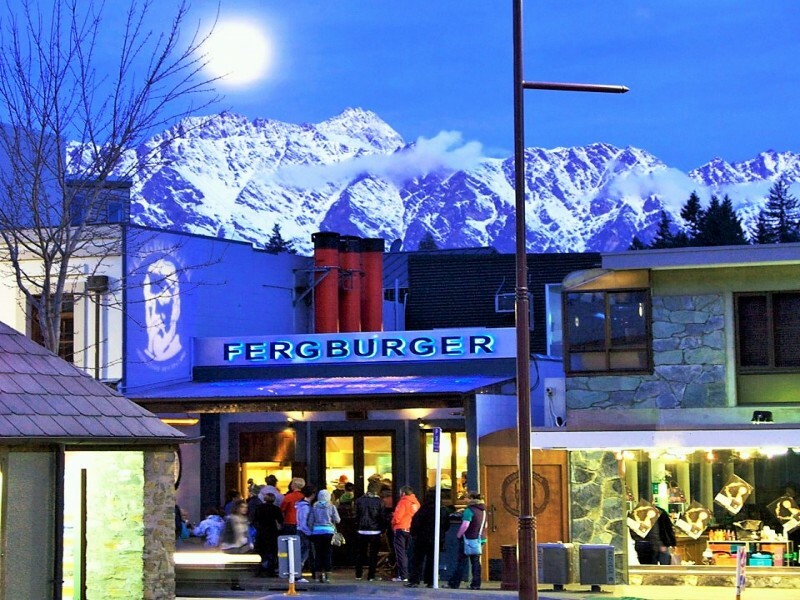 This, paired with the addictive tastes that grace every morsel leaving the store and a location upgrade to Shotover Street, has given Fergburger its worldwide status. 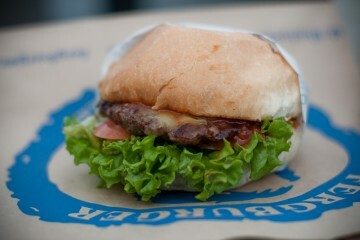 Open 21 hours a day, you can enjoy the unique and in demand flavours of the Ferg nearly any time you like!